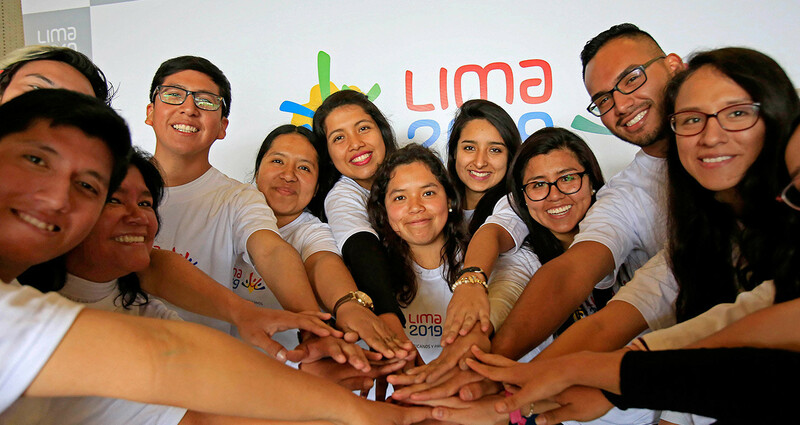 Applicants to the Lima 2019 Pan American and Parapan American Games volunteer programme now have access to virtual training. 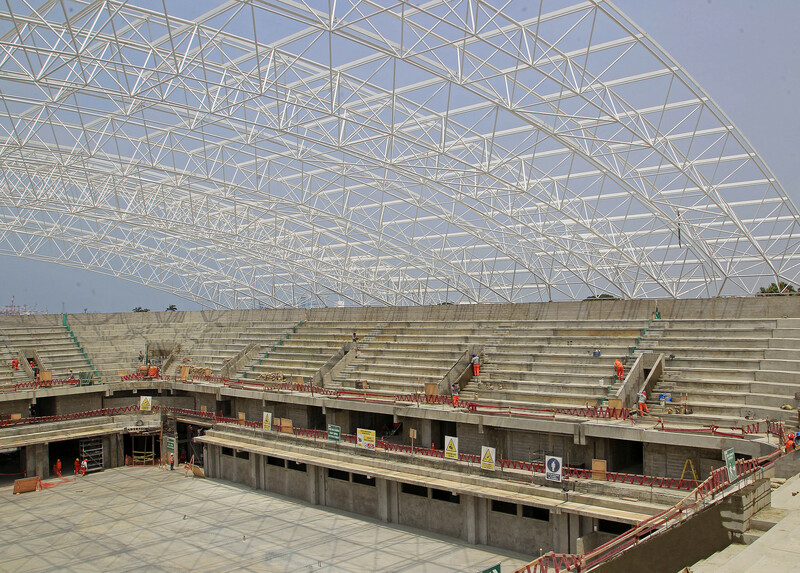 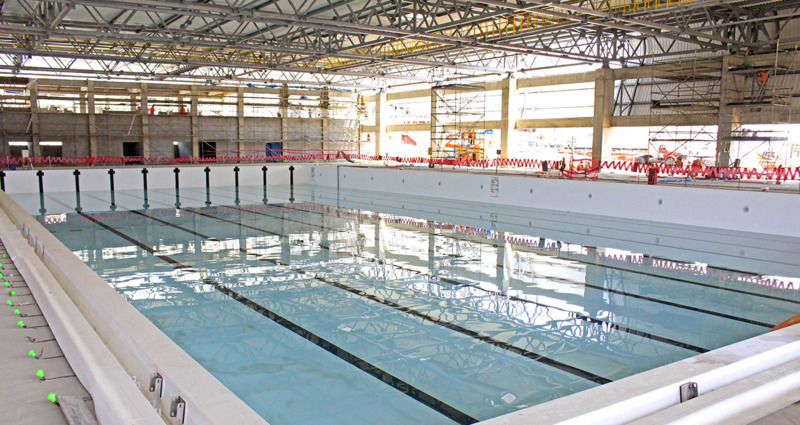 Lima 2019 have announced the swimming pool for the Pan American Games water polo competitions has been installed, while organisers provided progress reports on further key facilities. 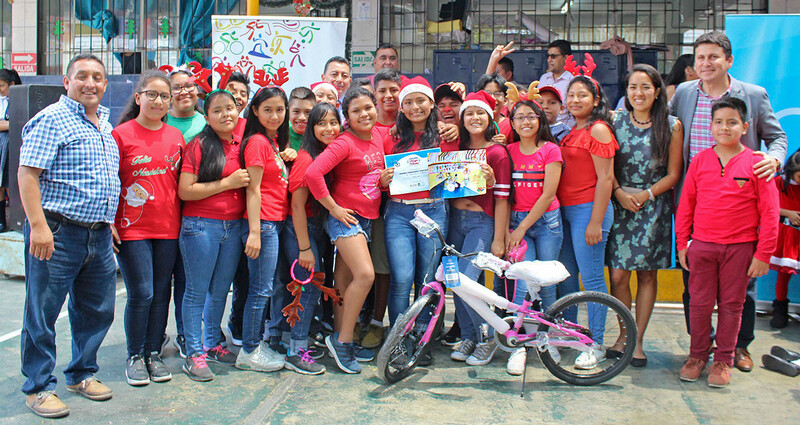 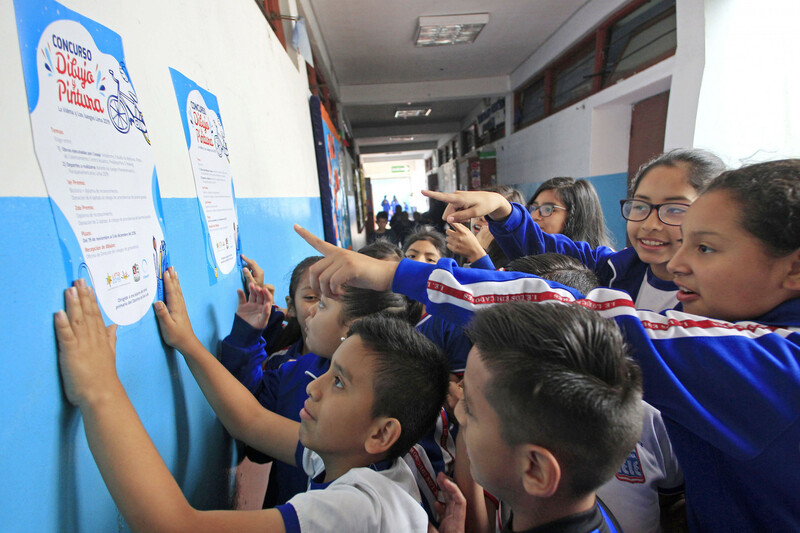 Lima 2019 have announced the winners of an art competition for children, with the top two students given laptops for both themselves and their schools. 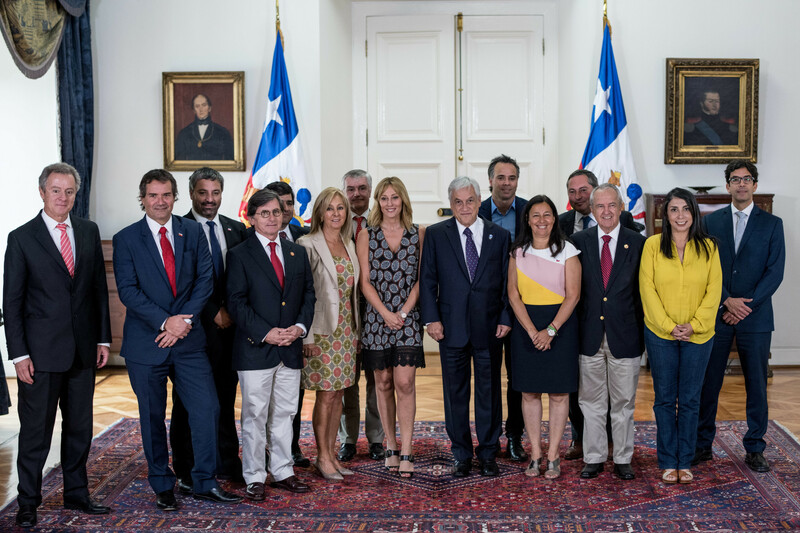 The Organising Committee for the 2023 Pan American and Parapan American Games in Santiago has been officially unveiled in Chile's capital. 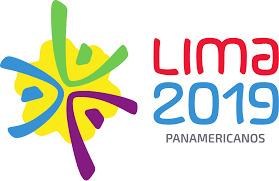 Five-time Olympic champion Nathan Adrian has been selected in a 35-member USA Swimming squad for the Lima 2019 Pan American Games. 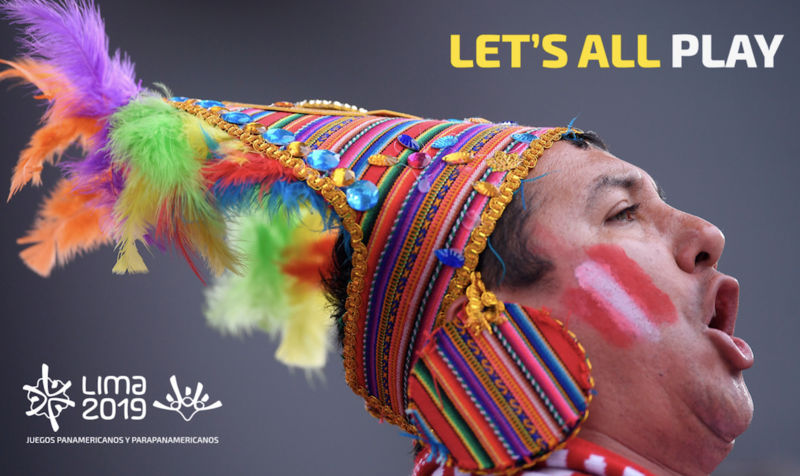 Lima 2019 have launched a campaign to publicise the Pan and Parapan American Games as well as highlighting legacy aims. 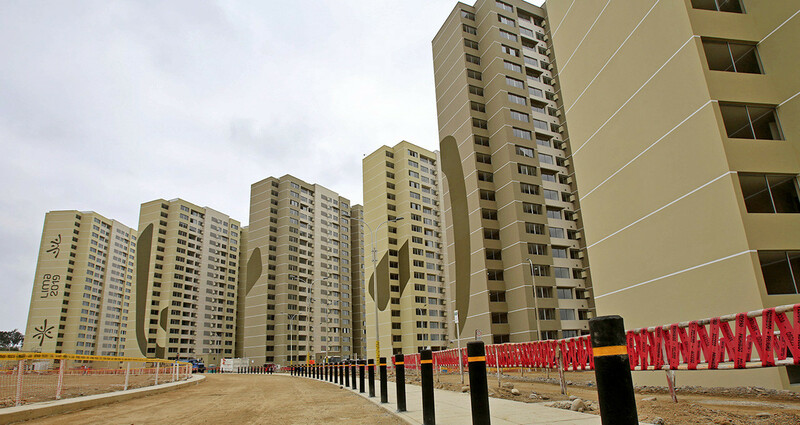 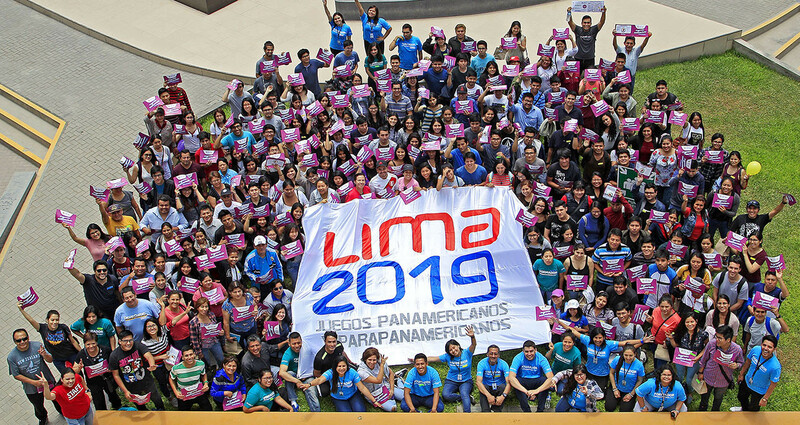 Lima 2019 President Carlos Neuhaus has revealed that 60,000 people have registered to be volunteers at next year’s Pan and Parapan American Games. 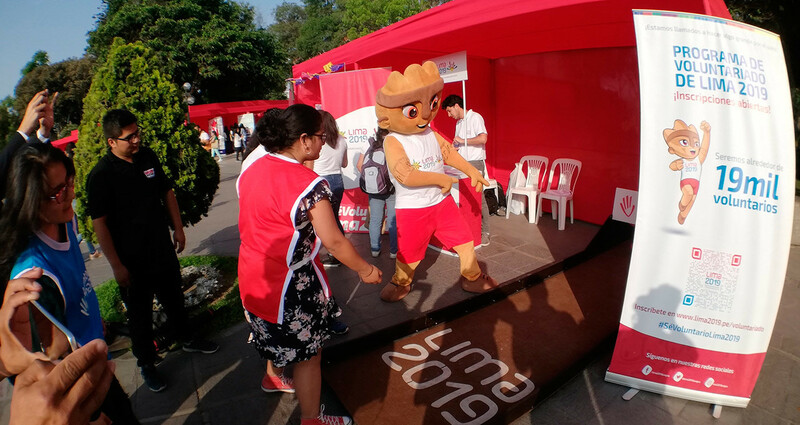 Lima 2019 has launched a drawing and painting competition that seeks to promote the sports featuring on the programmes of next year’s Pan and Parapan American Games in Peru’s capital.